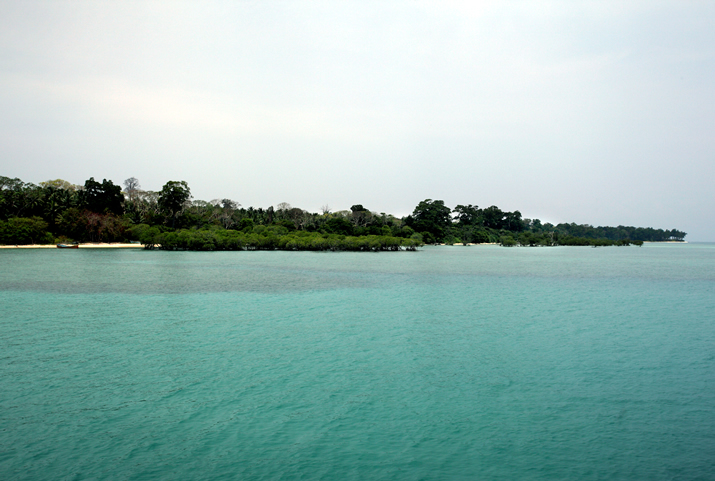 Shaheed Dweep is a tiny but beautiful island located 37 Kms. 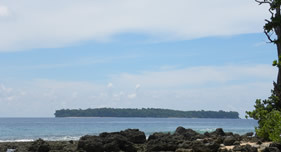 to the south of the Andaman Islands. 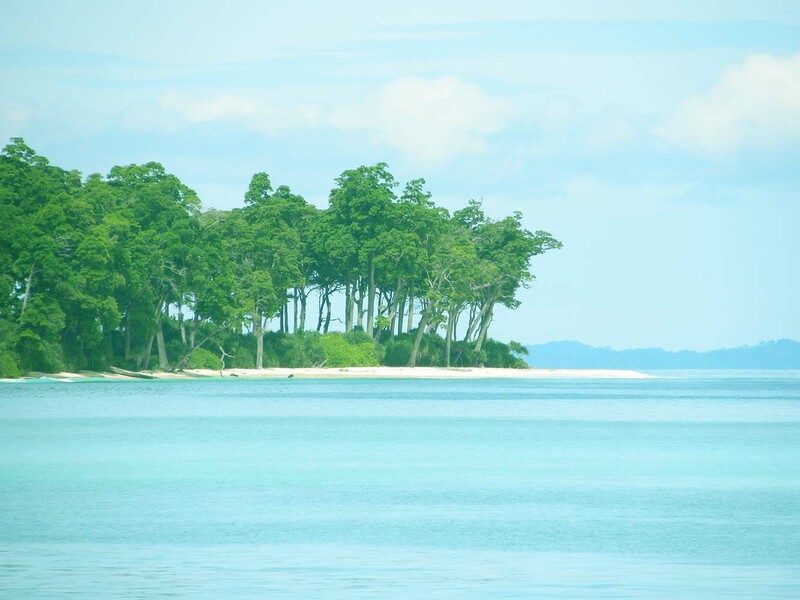 With unexplored coral reefs, brilliant bio-diversity, white sandy beaches and tropical forest and vegetation, it is one of the hot tourist spots in the Andamans. 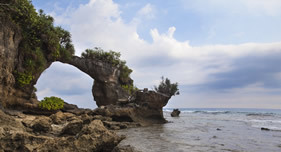 Shaheed Dweep is known as the ‘vegetable bowl’ of the Andamans. The settlers named the beaches after mythical characters of the epic Ramayana (Bharatpur, Laxmanpur, Sitapur, Ramnagar etc.) 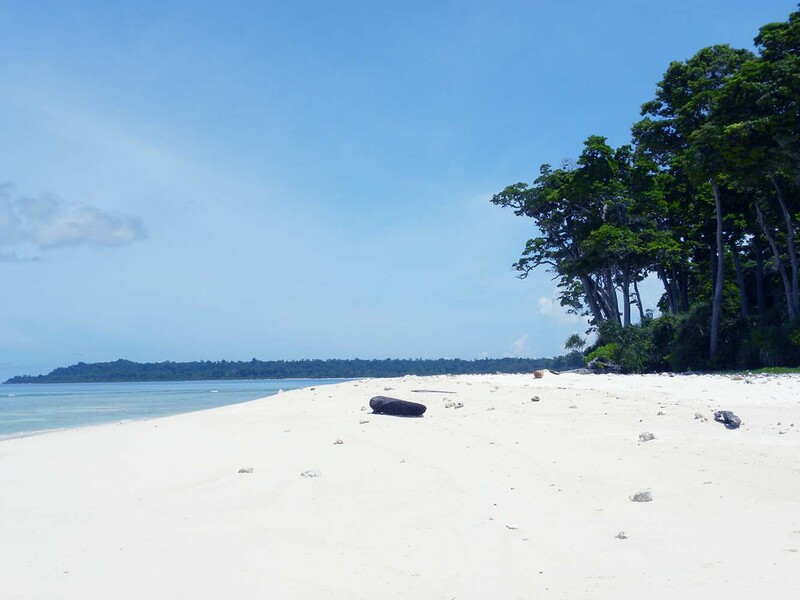 The island, with its very relaxed vibes and long, deserted beaches is a place to chill out after the "bustle" of Havelock. 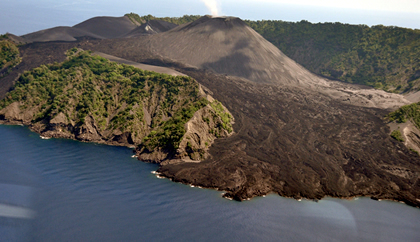 The widest part of the island is about 5 km in length. You can walk the whole island in about two hours. 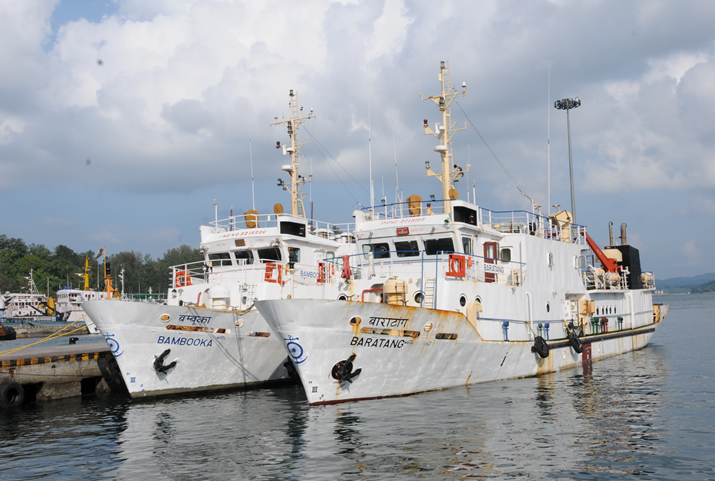 From Port Blair Phoenix Bay jetty, regular speed boats operated by Government and Private Boat operators are available. Time taken is approx. one hour and 45 minutes. There are private hotels in Shaheed Dweep which provide accommodation at reasonable rates. 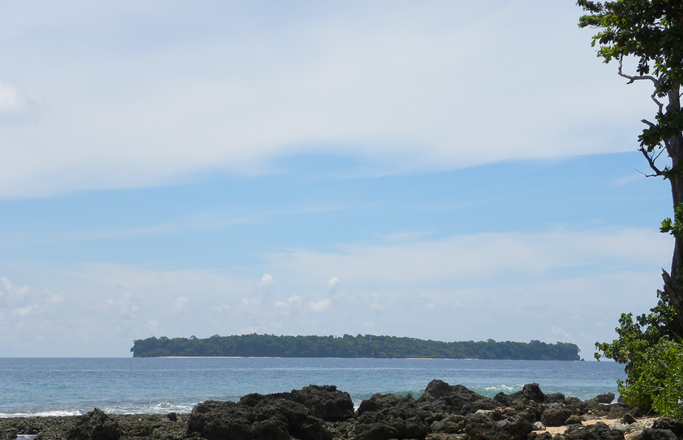 Foreign tourists tend to spend, upto two weeks on this island. Govt. run Accommodation named Hawabill Nest at Shaheed Dweep offers accommodation for tourists. As you disembark from the boat at Shaheed Dweep Jetty and walk towards the market village of Shaheed Dweep Kendra, the beach appears before you is in the form of a long arc. Shaheed Dweep Kendra, a gently curving bay of white sand, straddles the jetty, scattered with picturesque wooden fishing boats. Shaheed Dweep Kendra is the heart of the island. On the left side of the jetty is Bharatpur Beach and on the right Laxmanpur Beach. The secluded beach of Lakshmanpur lies 2 km north of the Shaheed Dweep jetty. 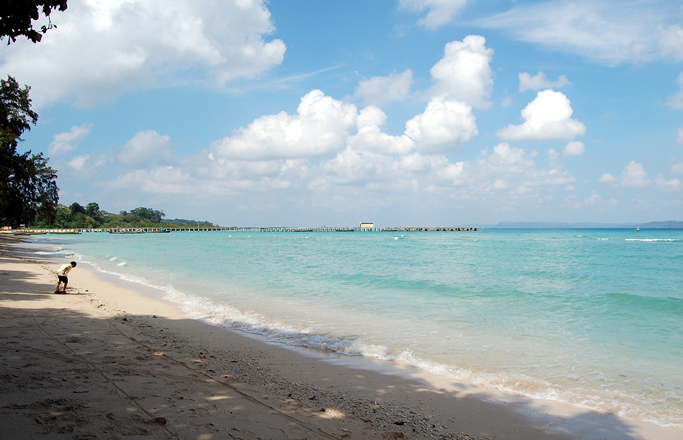 The beach is a broad spur of white shell sand with shallow water and offers a good snorkeling option. Sunbathing and swimming are other activities. One can view spectacular sun-set from this beach. 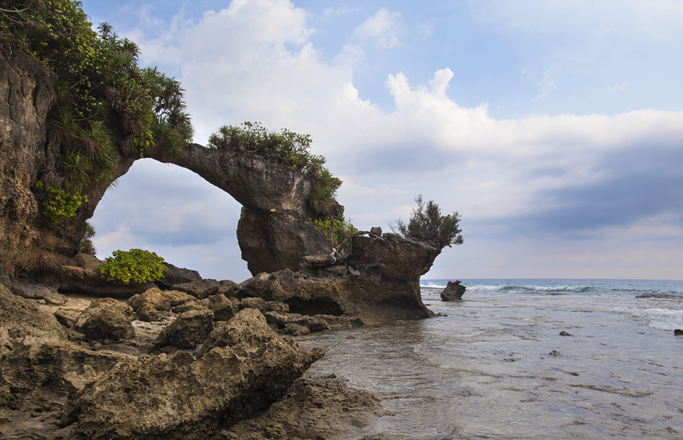 This rocky beach lies about two kilometers from the jetty with lots of coral formation , ornamental fish, sea urchins, sea cucumbers, star fish etc. which are best suited for people of scientific temperament. The rocky surface can get slippery and one needs to be on ones guard. The main attraction here is the natural rock formations. 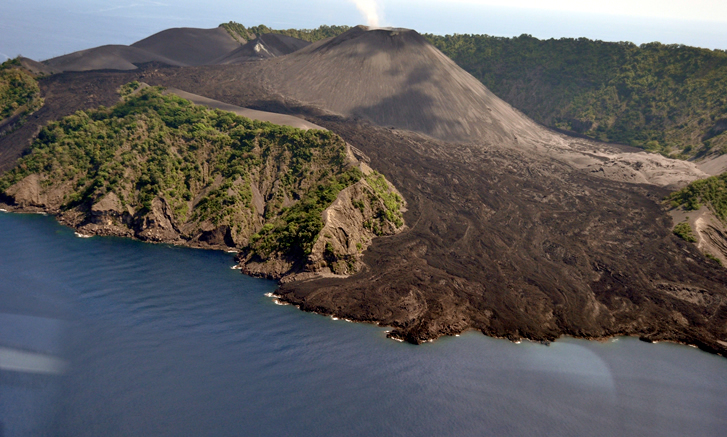 The coastal belt surrounding A & N Islands is the abode of one of the richest coral reef ecosystem in the world. The coral reefs and under water formation are untouched by human activities. 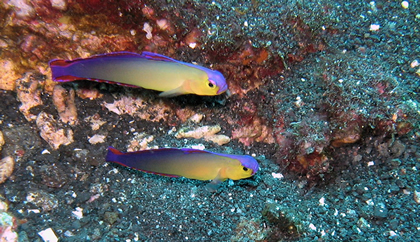 The abundance of marine life around Shaheed Dweep provides a rich variety of varied diving sites. The ideal dive season is from December to May. The Jetty area and Laxmanpur beach-I are the dive spots. Exercising in the water gives you a sense of freedom and a new dimension, which needs to be experienced. And there is no better place in the Andamans than Shaheed Dweep to give you the right swimming environment. The beach at Sitapur is wide enough and is sparsely populated. Swimming relaxes and rejuvenates the body, mind and spirit. It is an ideal exercise for all age groups. 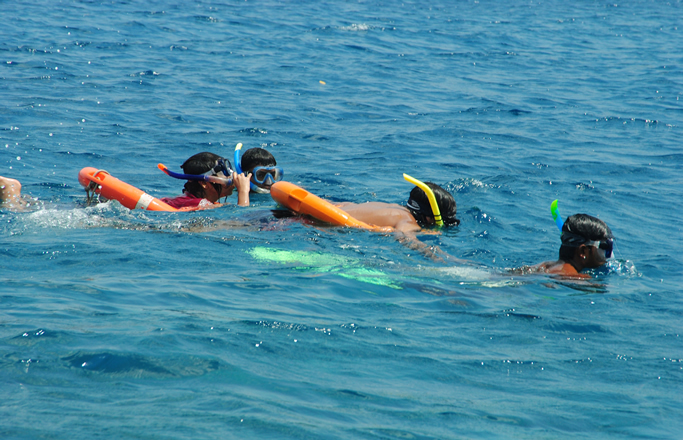 Snorkeling is available to view shallow areas of the coral reefs without going underwater with scuba equipment. Cycling outdoors in Shaheed Dweep can be great fun! 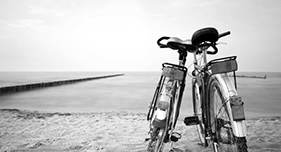 Cycling improves strength, stamina and aerobic fitness with a minimal risk. It is low-impact exercise, and is especially appropriate for people with problems in their joints, being a non-weight bearing sport. A cycle is the ideal vehicle to explore the tiny and flat Shaheed Dweep Island. 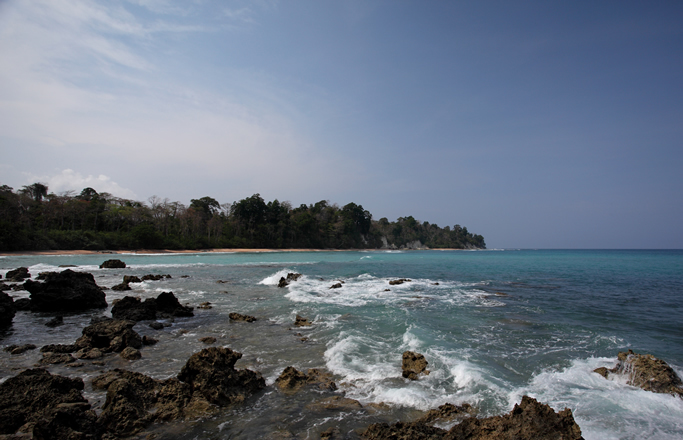 Unlike most of the islands in the Andaman Group, Shaheed Dweep has a flat terrain and is ideal for cycling. 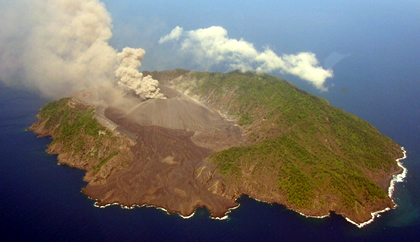 The island is also comparatively small, with an area of 19 square kilometers and a population of 4000. One can feel the serenity of village life here. 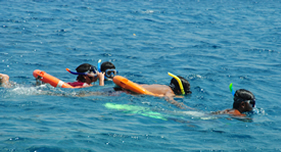 Water Sports activities at Shaheed Dweep offers Jet-Ski rides, scuba diving and coral viewing through Glass Bottom Boat. The area around Jetty is ideal for such activities. 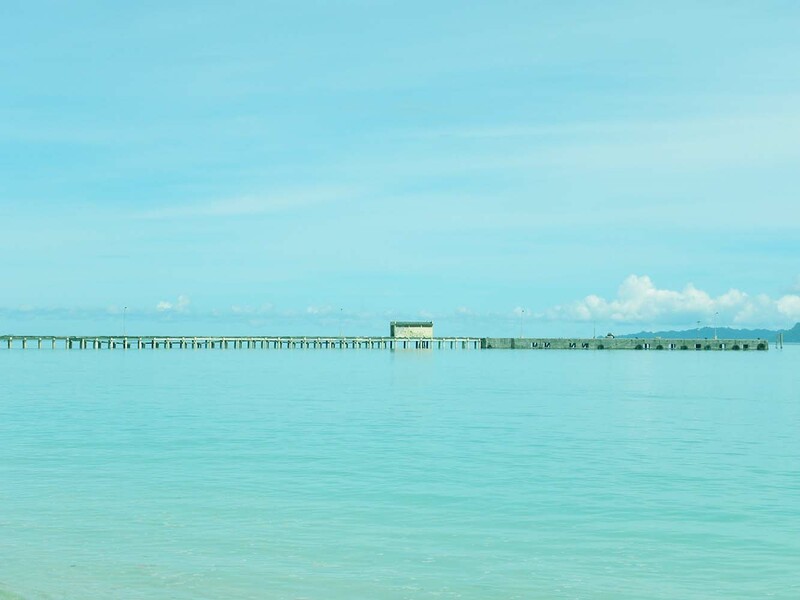 The place has enormous scope for water sports activities. For fishing enthusiasts, the sea of the coasts of Shaheed Dweep, in the Ritchie's archipelago offer some of the best catches. There are organizations that offer all kinds of fishing equipments and boats. 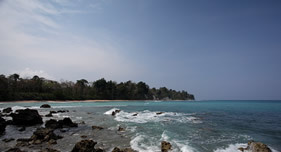 Andaman & Nicobar Islands have many sandy beaches and coral reefs. 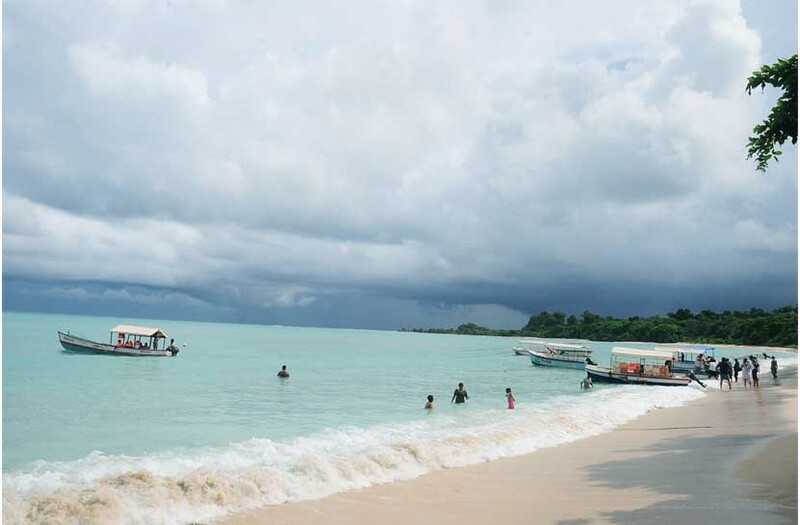 But only some of these beaches are supervised for safe swimming, snorkeling and diving. 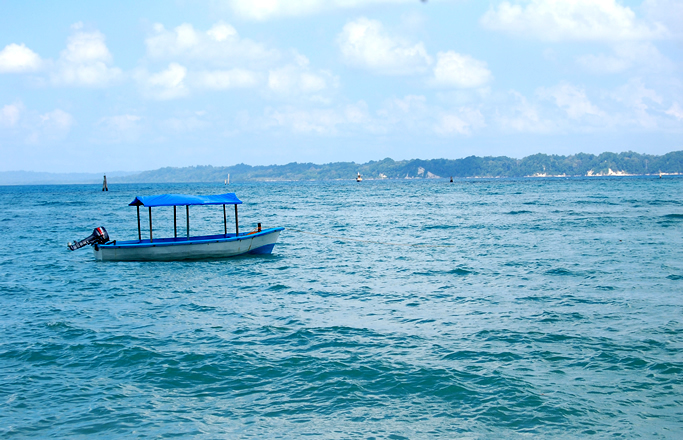 Though Andaman water is generally safe for swimming and looks inviting, it also has some potentially dangerous marine animals, which may come in conflict due to mistaken identity such as prey or to defend their territory. Though such incidences are extremely rare, visitors are advised to observe the following precautions for a safe and enriching swimming experience. Get a friend to swim with you so that you can look out for each other’s safety and get help, if needed. Children should always be supervised by an adult. Avoid swimming in the dark. Avoid diving or swimming amongst school of fish. This may attract predatory fishes such as sharks. Sharks : Normally present in open sea and some parts of coral reef areas. Avoid swimming or diving alone and don’t enter the water with open wounds. Long Island is a beautiful, unspoiled island, with varied walks around the beaches, village and forests, and one of the loveliest beaches called Lalaji Bay.